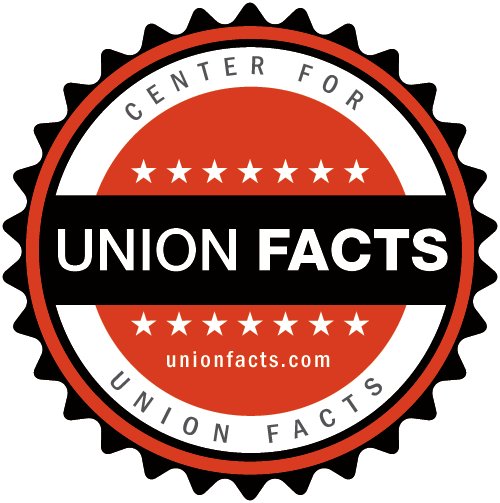 Union Facts| Carpenters | Profile, Membership, Leaders, Political Operations, etc. 14-RD-146644 Royal Canin U.S.A., Inc.
04-RD-143092 Consolidated Distribution Services, Inc. Greater New York Floor Coverers' Association Inc.
Building Contractors Association of New York Inc.
Construction Employers Association of Central NY Inc.